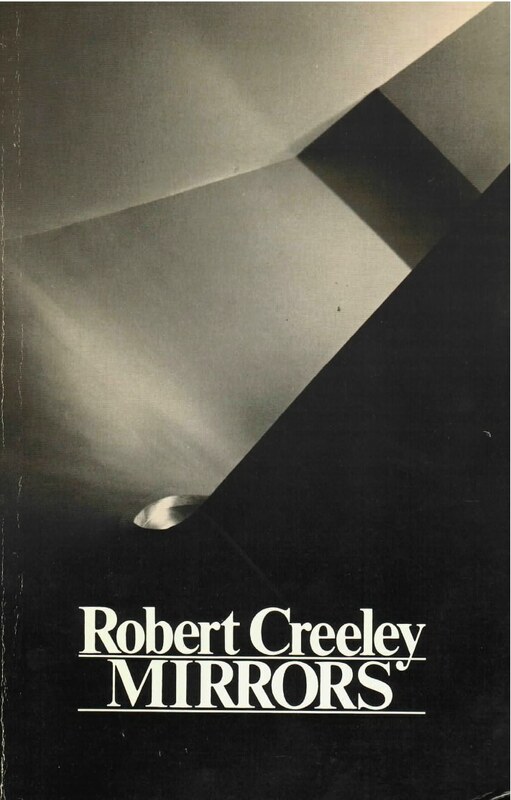 Love and loss, birth and death, the passage of time are recurrent themes in Mirrors, Robert Creeley’s first major collection of new work since 1979. Seizing on the particulars of his own life and others’, the poems gathered here are not so much meditations as reflections, the “mirrors” of the title, of the poet’s world then and now. The British critic James Campbell, writing in the Times Literary Supplement, has said that “behind Creeley’s best work… is a perpetual counting of blessings, a continual record of the minutest feelings and tiniest sensations of the heart and mind.” And indeed, in Mirrors, Creeley moves us with his quiet simplicity as he takes us further into ourselves, pointing us toward the warm truths, the sad ones as well, we can find there.